Fabulous Golf and Mountain Views. Completely remodeled home. New Paint, New Dolomiter Counter tops, Newer Samsung Appliances Including Washer/Dryer and wine Cooler. Redesigned Kitchen W/Wall removed and custom Shaker Maple Cabinets. Master Bath with Custom Raised Vanity and Dual Sinks.Natural Stone Counter Tops W/Pendant Lights. Closet with Storage System and Shelves for Shoes. Family Room with Ceramic Wall around Fireplace W/Sony TV above FP. Please, send me more information on this property: MLS# 2087155 – $450,000 – 9304 January Drive, Las Vegas, NV 89134. 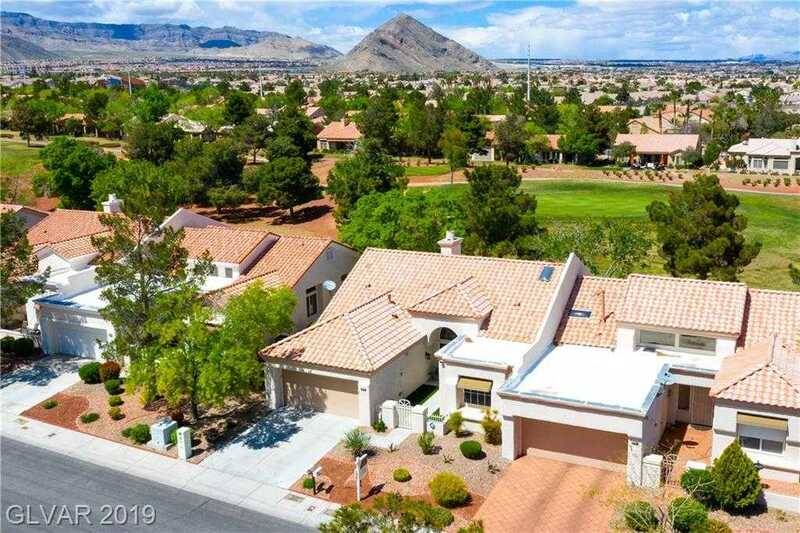 I would like to schedule a showing appointment for this property: MLS# 2087155 – $450,000 – 9304 January Drive, Las Vegas, NV 89134.